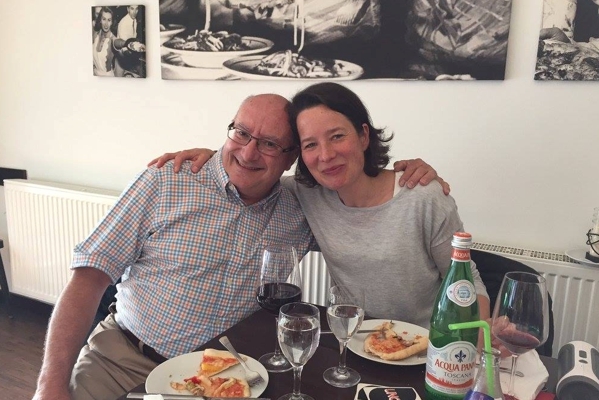 Jacques Lavergne, Instructor of K-Taping® Academy Canada, was on an visit for an intensive training in Dortmund / Germany. 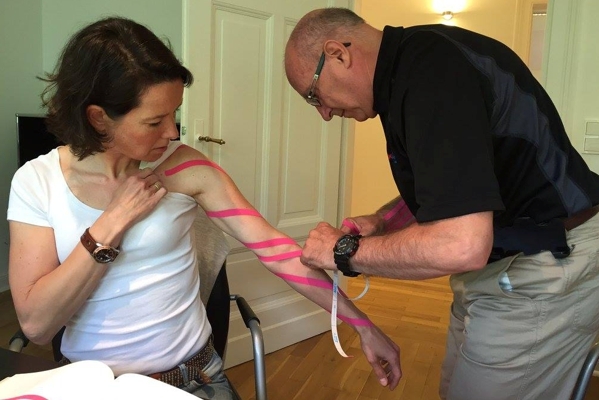 The Physiotherapist of the Canadian Hockey Team and Olympic Team Canada received a three-day special training by Birgit Kumbrink in the field of K-Taping® in lymphatic drainage. Additional, Jacques learned special regeneration techniques for	athletes in competitions and regeneration phases. We wish Jaques much success with his team.